The New Riders Creative Core series provides instruction on the fundamental concepts and techniques that all designers must master to become skilled professionals. Each book presents essential principles of design and art through equal parts text and images that visual learners will love. In his own humorous, offbeat, and irreverent style, author Jim Krause reveals just what you need to know to become a better designer. 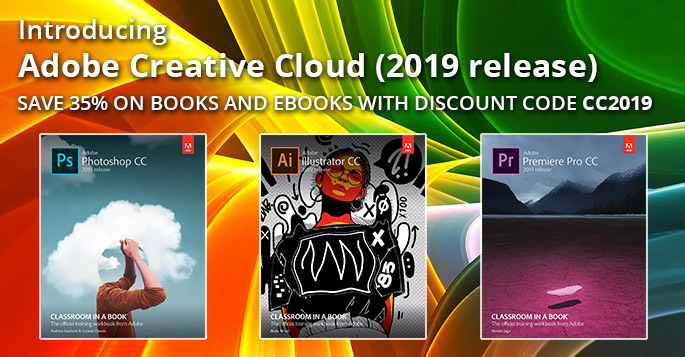 Creative professionals who seek the fastest, easiest, most comprehensive way to learn Adobe software choose this Classroom in a Book® from the best-selling series of hands-on software training workbooks. 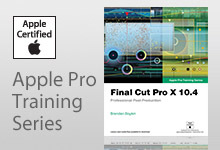 This series offers what no other book or training program does—an official training series from Adobe Systems Incorporated, developed with the support of Adobe product experts. The authors of this visually dazzling series go over all of the design basics, as well as all the key principles you'll need to become a better designer, and they did it in a way to keep you visually stimulated all the way through.